A carjacker got shot in Texas after trying to steal a car with two young children inside. The one who pressed the trigger was the mother. 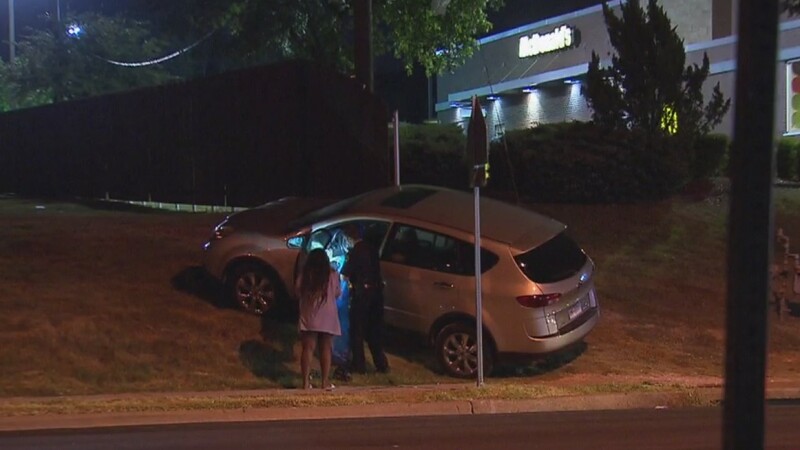 The woman stopped at a petrol station in Dallas on Wednesday night and after she had fueled the car, she went into the petrol station’s convenience store to pay. As she entered the store, an employee alerted her that someone was trying to enter her SUV and presumably steal the car. Meanwhile, her two young sons, aged two and four, were inside the car. The man, who was later identified by the police officers as Ricky Wright, aged 36, occupied the driver’s seat, while the woman jumped into the back seat. Even though she told the man to stop driving, he refused. It was that moment when the woman decided to reach the glove compartment and grab a handgun from there. She shot the man in the face. “I proceeded to jump in my backseat and told the gentleman to stop, to get out the car. He would not get out of the car,” she said in an interview. “He turned around and looked at me. I reached over the arm rest to get to my glove compartment and that’s when I fired at him,” she added. According to the police report, after the man got shot, the car crashed into a lamp pole. Ricky Wright was arrested and taken to hospital for medical care. The woman was also questioned at the scene, but she was soon released and there are little chances for her to face any charges.